Enjoy your vacation in an individual villa. The pool provides refreshment on hot days. The townhouses are the ideal accommodation for your family vacation. A bedroom to feel good in. 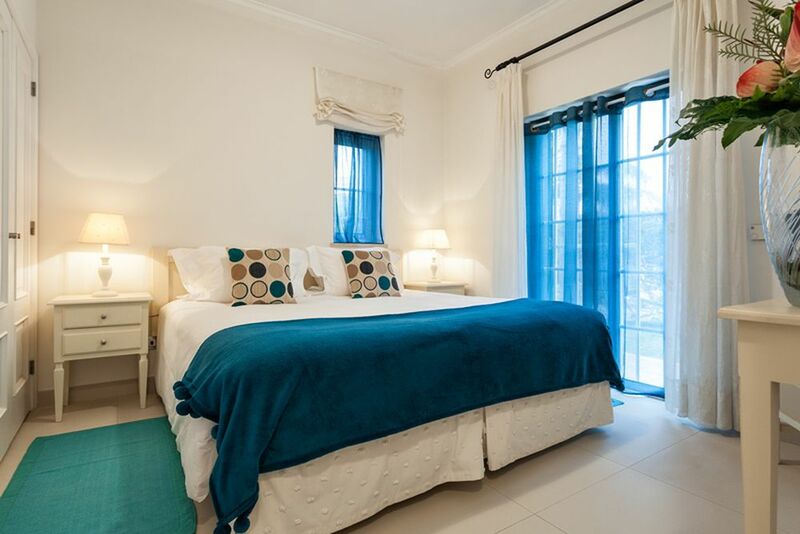 The bedrooms are individually and tastefully furnished. All the houses have an individual and charming interior. 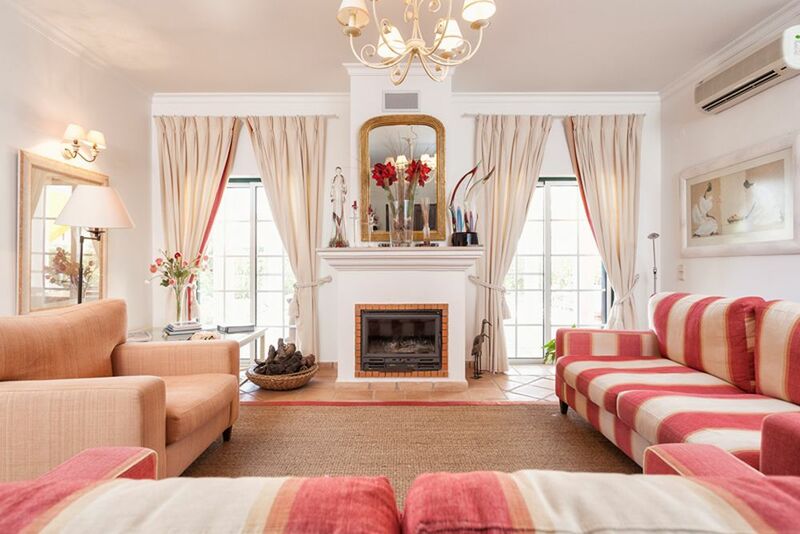 Example of a living room. 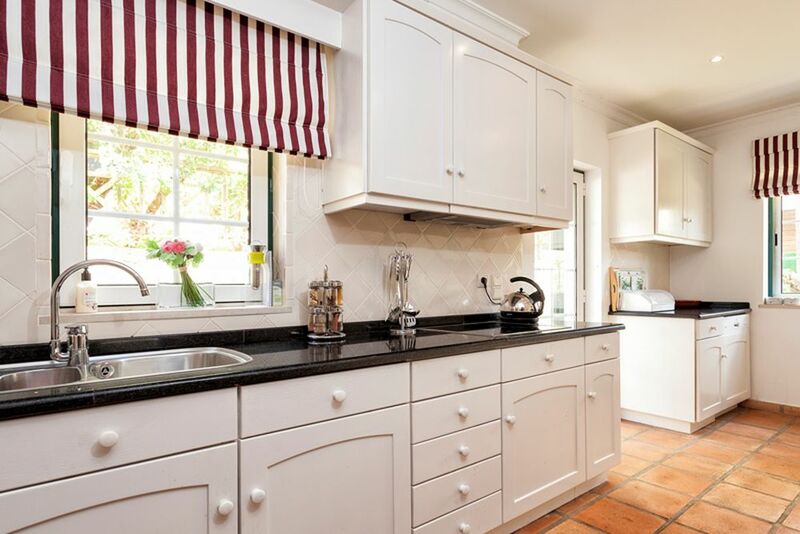 A kitchen that leaves nothing to be desired. Here you can cook your holiday treats. The MBar serves small snacks and meals. The large pool area invites you to sunbathe and swim. 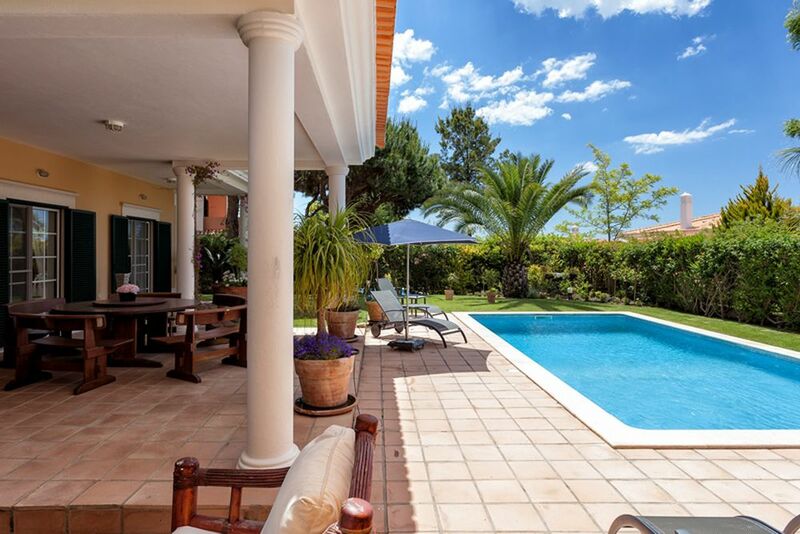 The exclusive and well-known Martinhal Beach Resort & Hotel offers an exclusive selection of spacious villas and holiday homes in the prestigious region of Quinta do Lago. 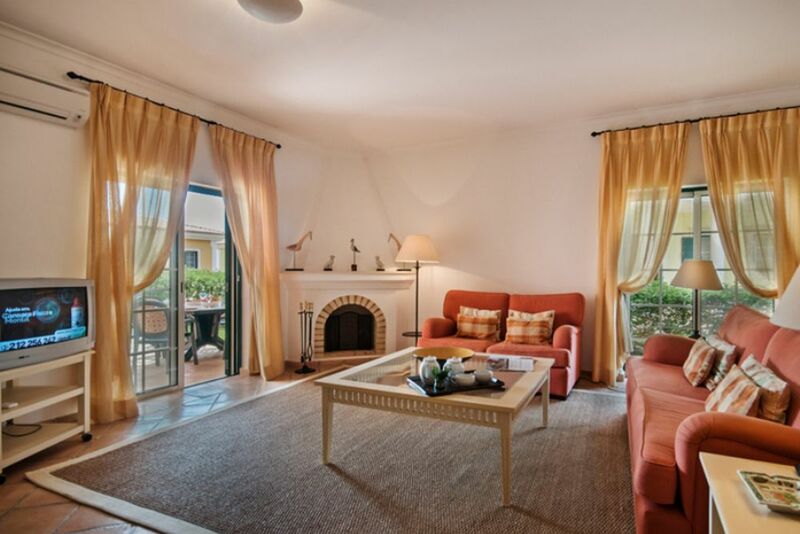 In June 2015, the well-known Martinhal Beach Resort & Hotel took over the management of the 4-star facility “Martinhal Quinta.” These beautiful holiday homes offer you an undisturbed holiday in the prestigious region of Quinta do Lago, Algarve. A total of 178 residential units spread over 2- and 3-bedroom townhouses and 3- to 4-bedroom villas. Depending on the location of your holiday home, the beach is no more than 2 km away. The airport can be reached in about 25 minutes and renting a car is highly recommended. 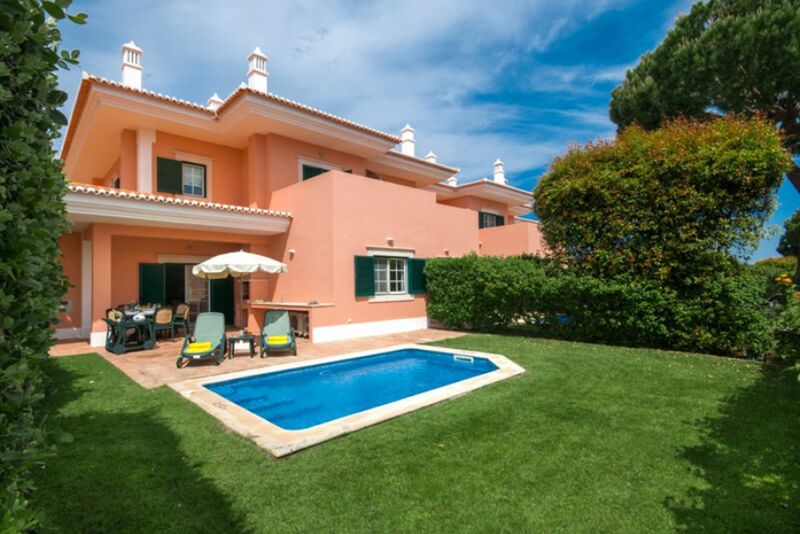 Martinhal Quinta do Lago is the stunning private gated village that was recently renovated! The Clubhouse delivers fantastic facilities for the guests of Martinhal Quinta to enable guests to enjoy the M Bar, the Pool Hangout complete with water slides, the famous VW Camper van, the Blue Room and the Kids Club Raposinhos. The Pool Hangout offers a beautiful heated free form and outdoor swimming pool area (with baby pool) with fun water features and water slides for kids, and sun beds with sunshades for parents. There is also an unsupervised outdoor play area for children with the famous Martinhal trampoline, sand pit, table tennis, and the famous VW Campervan that has become a trademarks favorite toy for the kids. 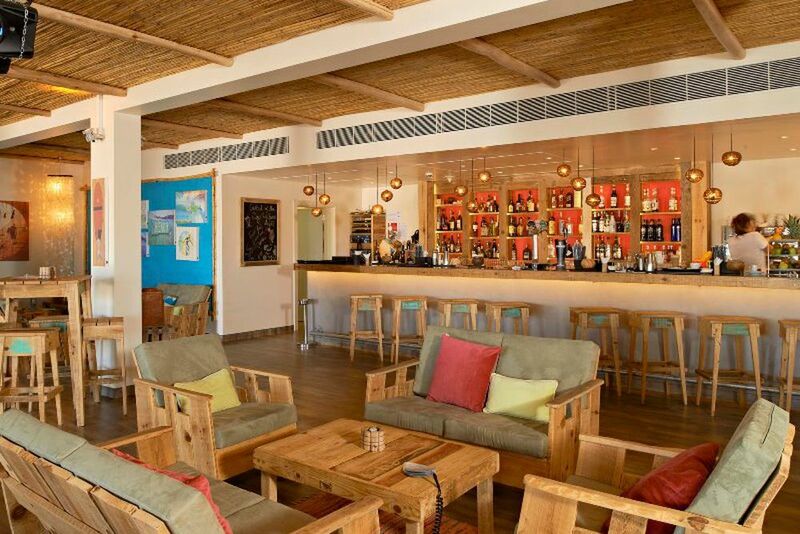 The M Bar and Gelataria offers a poolside dining experience with delicious snacks, salads, pizzas, paninis and a wide selection of drinks. Don’t forget to try the mouth-watering homemade ice cream, crepes and waffles for a refreshing moment by the pool! 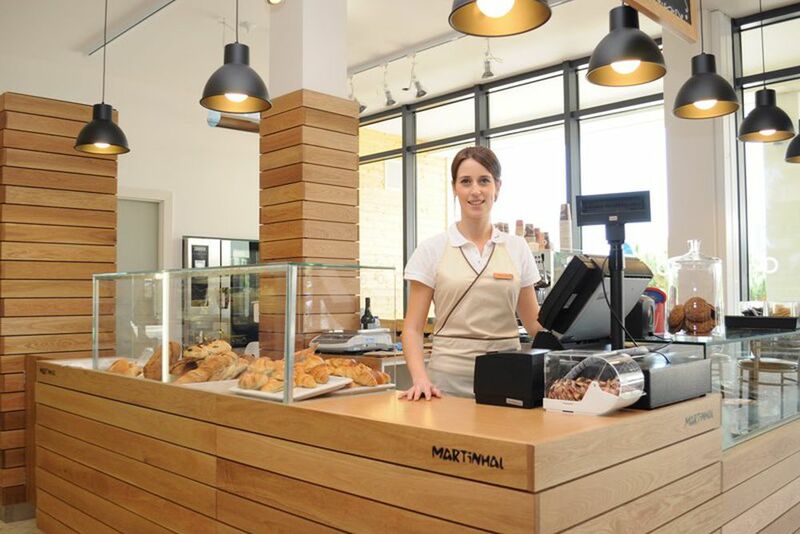 Mercado Deli & Bake offers a wide variety of take-away breakfast options with freshly baked bread, croissants and pastries, coffees, teas and natural orange juice. Located on the first floor of the Pool Hangout, O Terraco offers a complimentary breakfast buffet (until 23.03.2018) - the perfect place to start your day! The total of 178 villas and townhouses are spread over the complex, each having their own garden and pool. The interior design has a Mediterranean flair. Townhouses- In the optional 2 or 3 bedroom townhouses, the living areas are on the ground floor and the bedrooms are on the upper floor. The bedrooms have a private bathroom and an additional toilet. One of the special features of the 4-star holiday homes are the individually decorated interior design, which differs from each house. 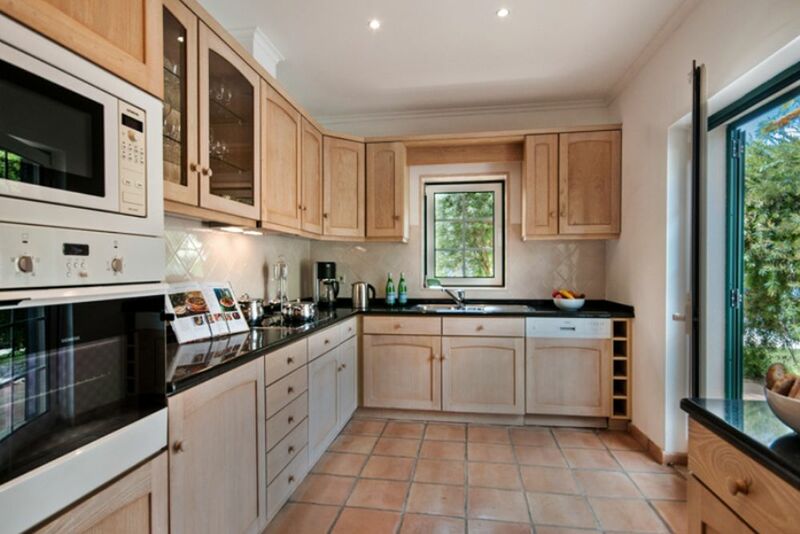 They also have a beautiful, fully equipped kitchens, air conditioning, satellite TV and free Wi-Fi. 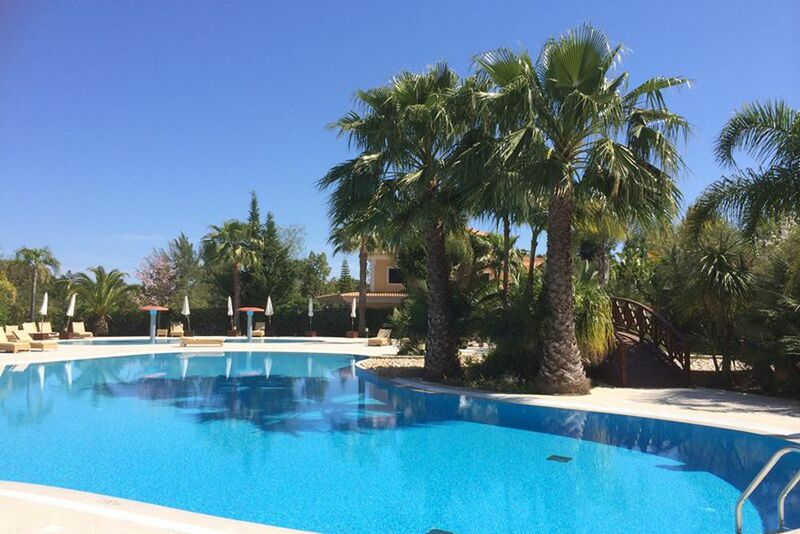 Each property comes with a pool that is nestled in its lush, private garden. Villas- The exclusive selection of spacious villas have generous living areas on the ground floor, and a tasteful and partial country style interior. Each bedroom has a private bathroom and an additional toilet. The villas come with an equipped kitchen, air conditioning, satellite TV, Wi-Fi, VOYA products and a daily cleaning service. The resort offers a variety of massages that you can enjoy in the comfort of your holiday home/villa. For bookings, please contact the reception desk.